1. 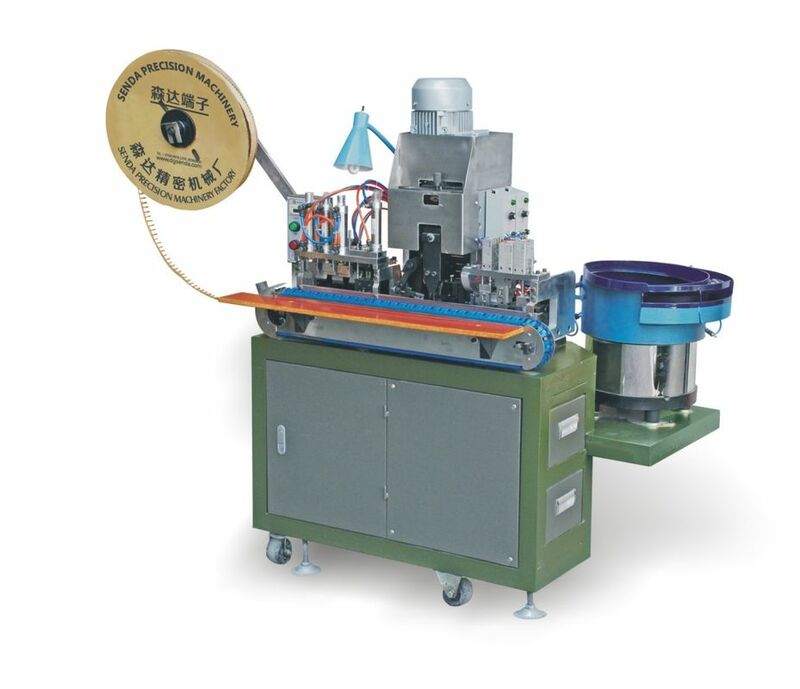 Wire Stripping & terminal punching machine introduce the advanced technology from Japan & Germany. 2. 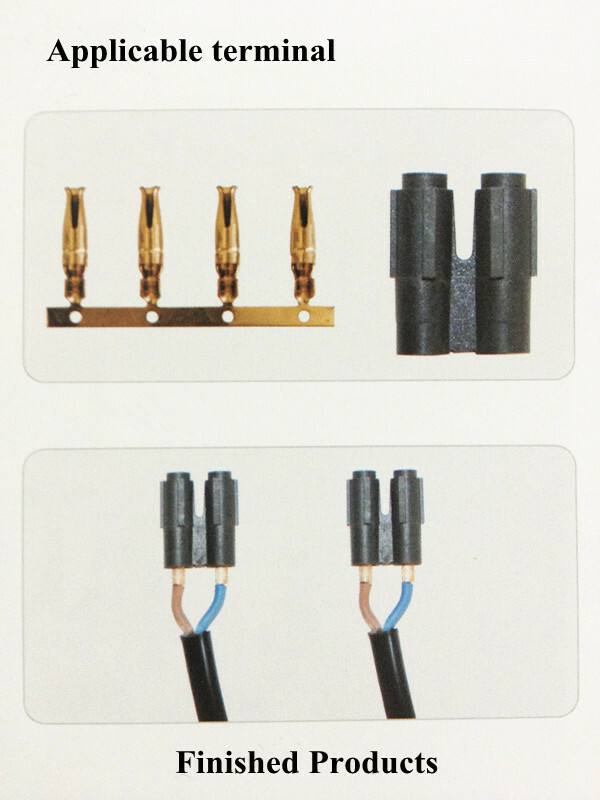 Wire stripping &Terminal Feed/Terminal punching/Assembling Inner cover at one time. 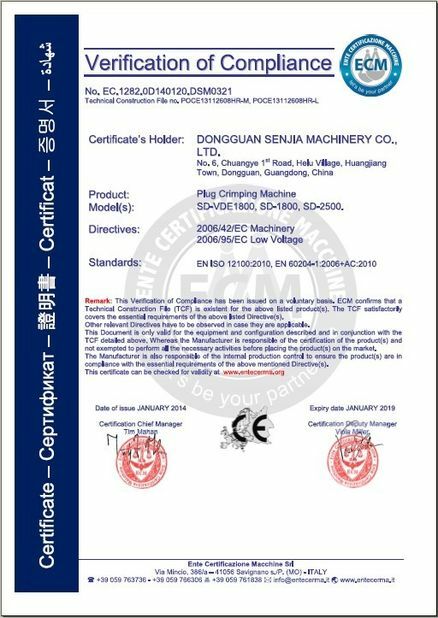 (5) Check whether the material debris is cleared away thoroughly; (6) After startup of the machine, depress the pedal switch to check for abnormal sound in the machine.